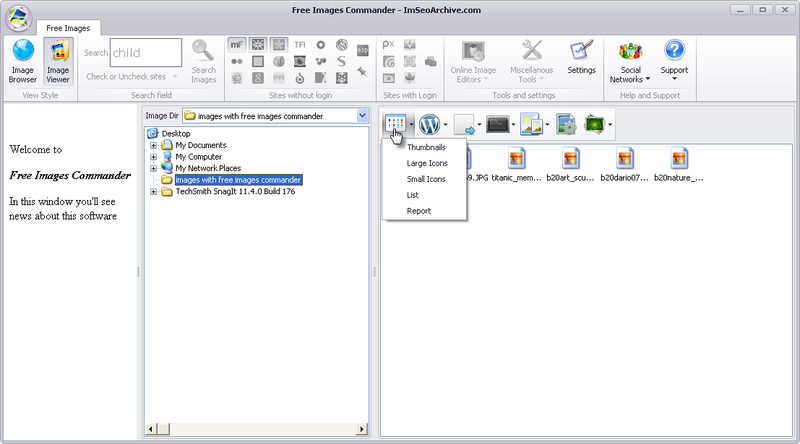 2.Send to Wordpress: send images to Wordpress Media Gallery. It’s mandatory to insert your Wordpress credentials in “Settings” -> “Wordpress Users” -> “Add Wp User” (see image below). It works with only jpeg, jpg, png and gif files. 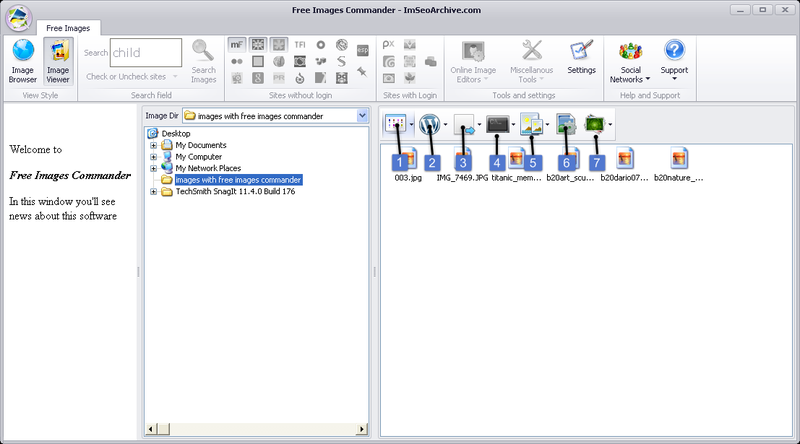 •Optimize Images: reduce file size. It’s useful before you send your images to Wordpress Media Gallery.